Guardians have existed since the dawn of mankind. Their origins are shrouded in mystery, but when one falls another shall rise up to take their place. Their task is simple…save lives and destroy monsters. Their lives are short and violent. 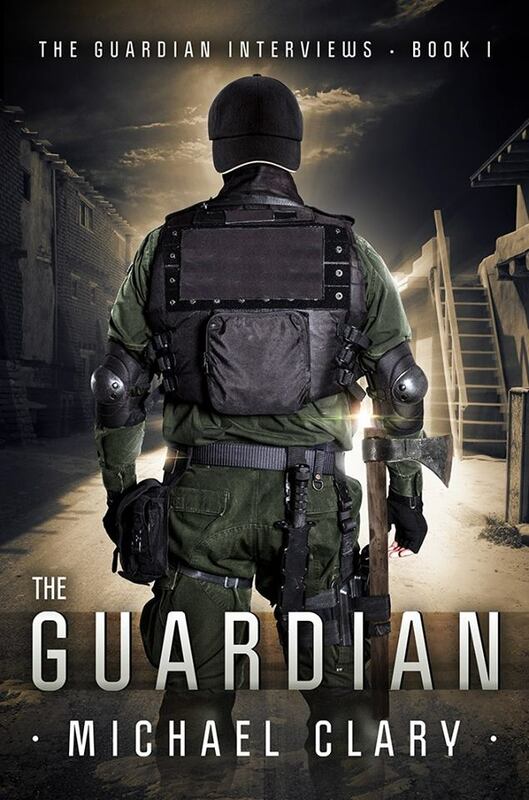 Now, in a small Texas town under siege by the living dead…a new Guardian will be chosen. Unlike the others, this man plays by his own set of rules. This entry was posted in Author, books and tagged Author, Book, books, Fantasy, indie author, science fiction. Bookmark the permalink.